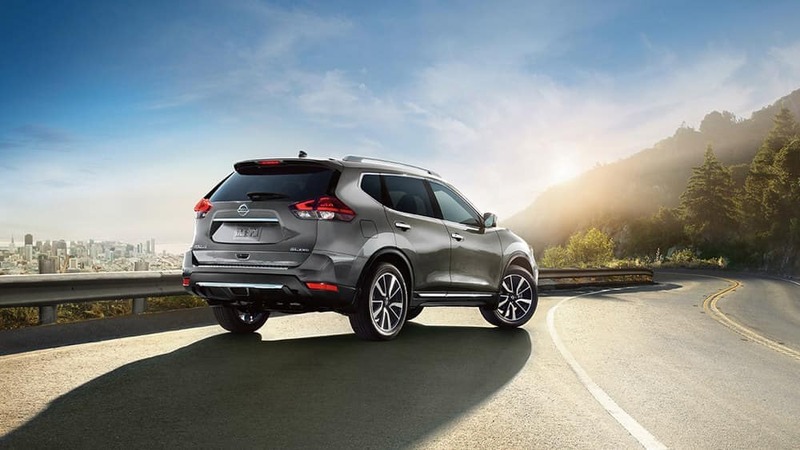 From the moment you see the Nissan Rogue exterior, it’s obvious this is no ordinary compact crossover. 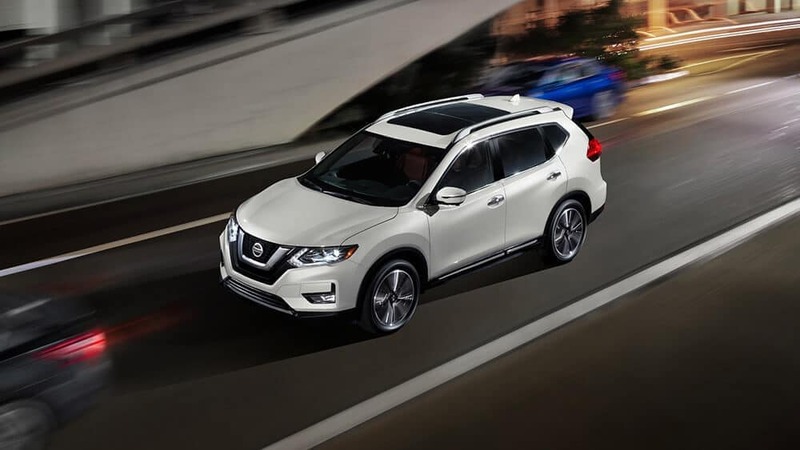 With the available Nissan Rogue colors and its aggressive profile and stance. 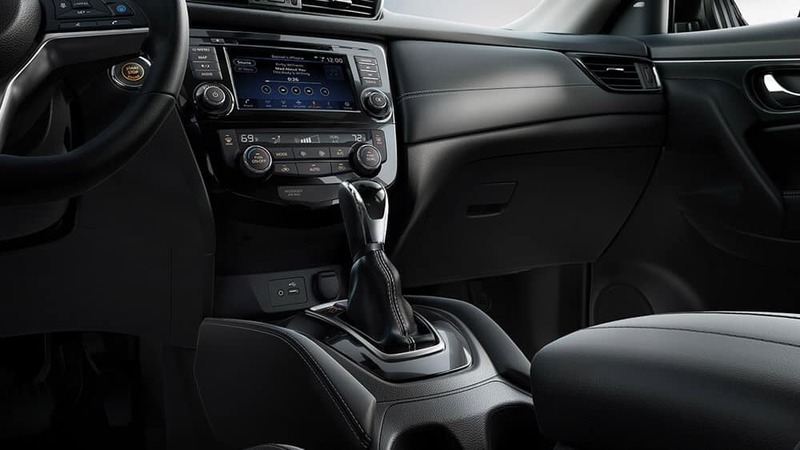 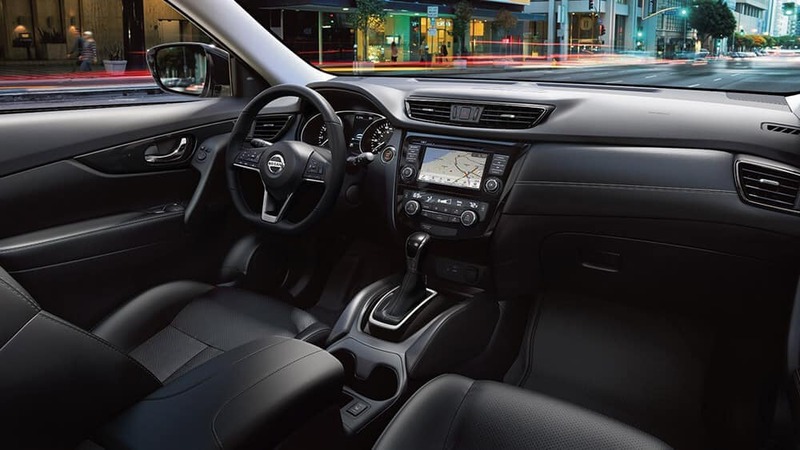 What’s inside the Nissan Rogue interior? 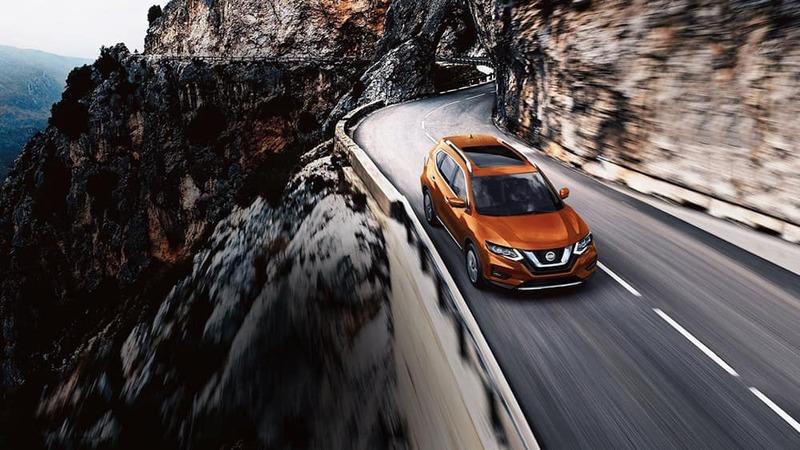 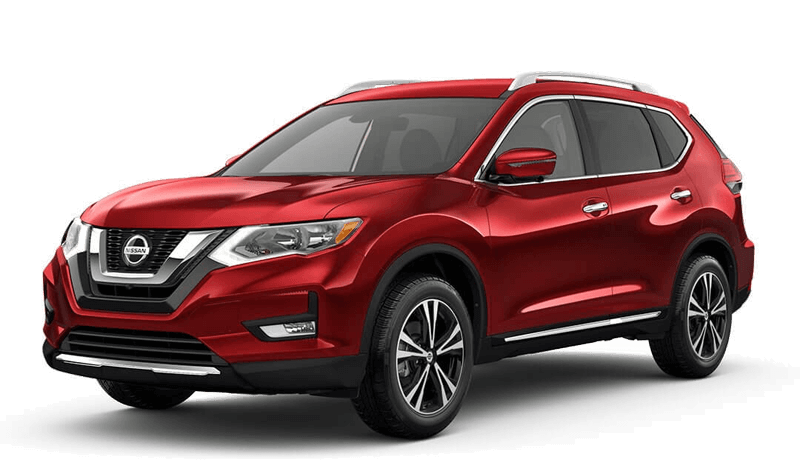 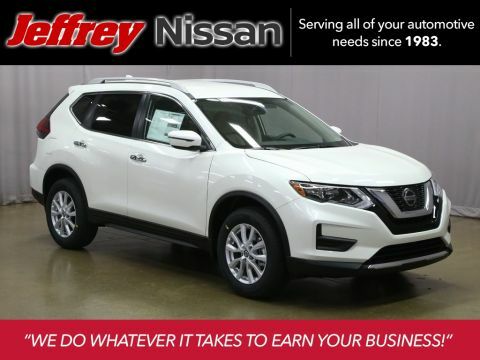 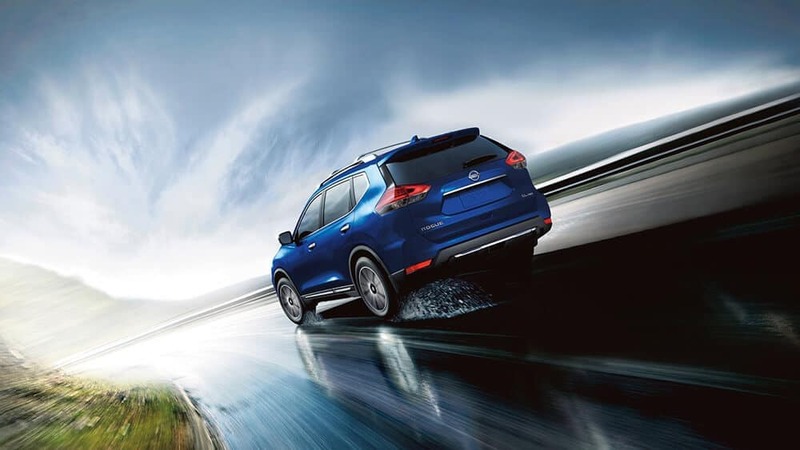 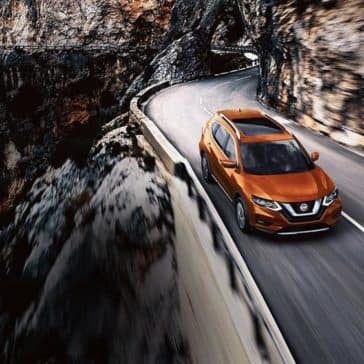 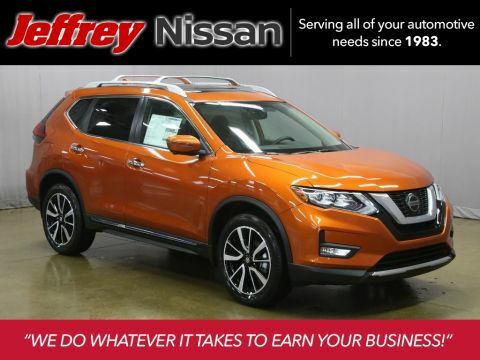 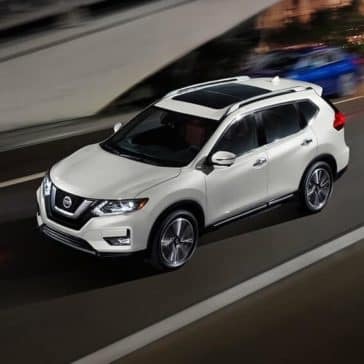 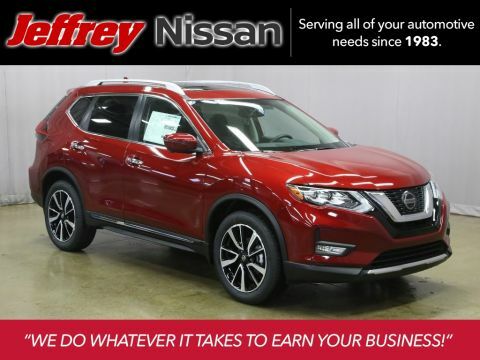 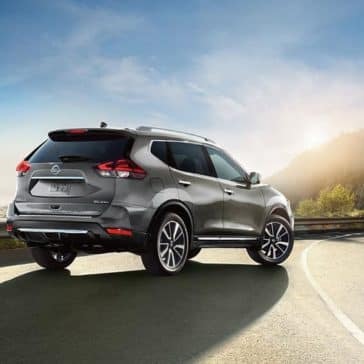 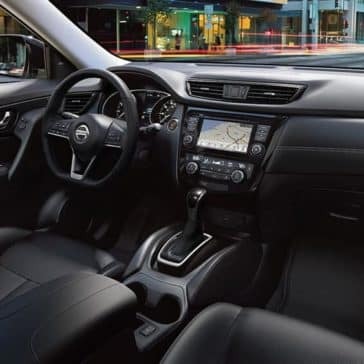 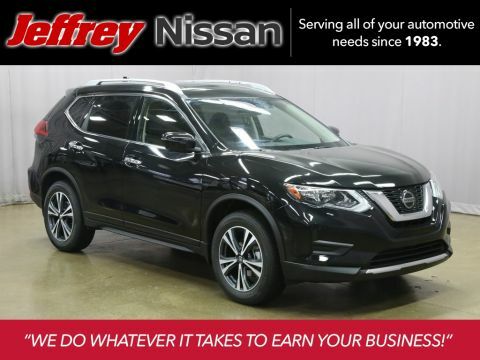 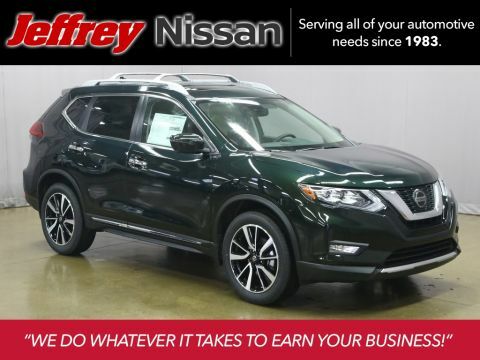 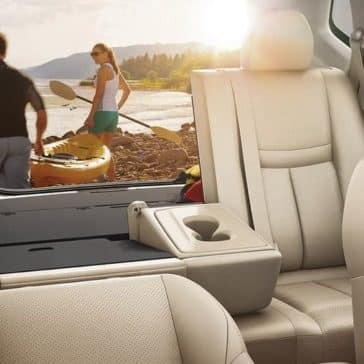 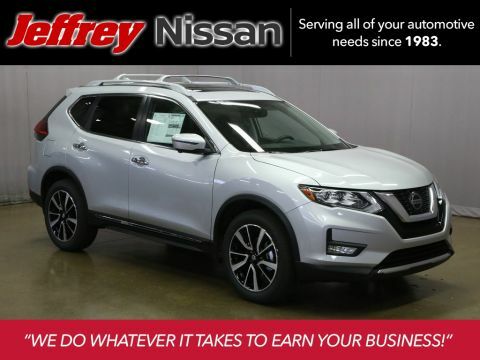 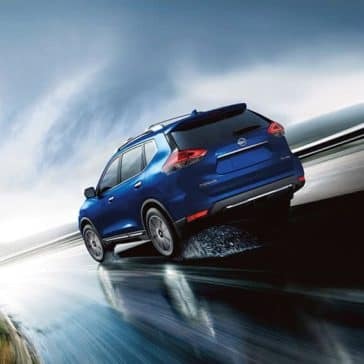 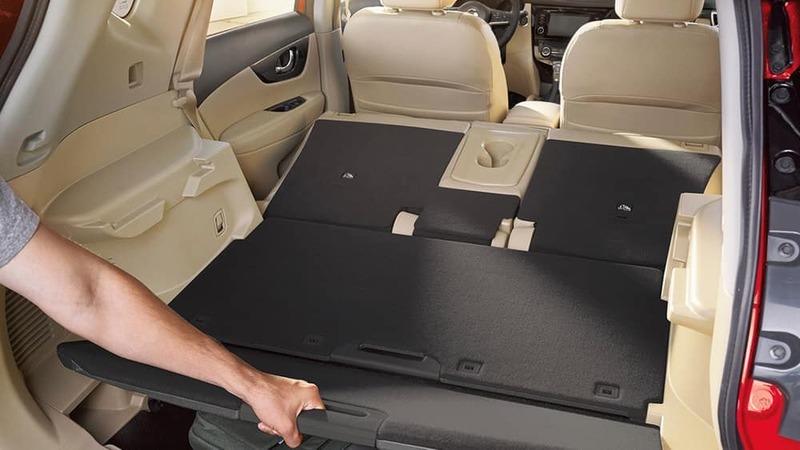 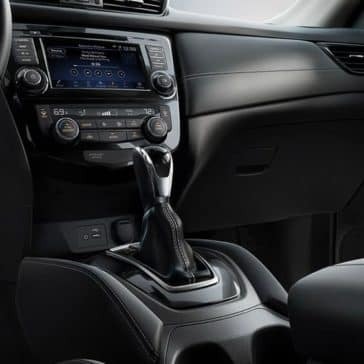 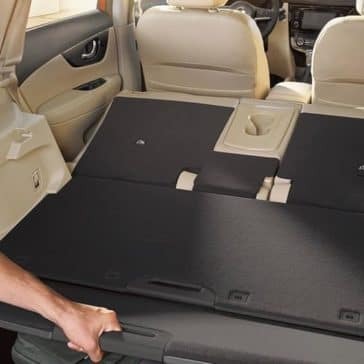 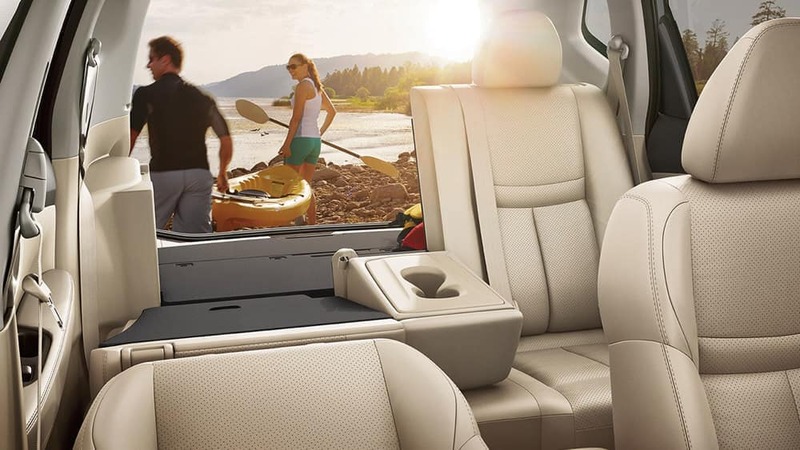 Take a look at the Nissan Rogue dimensions with Jeffrey Nissan – serving the Sterling Heights, Macomb, and Roseville areas.